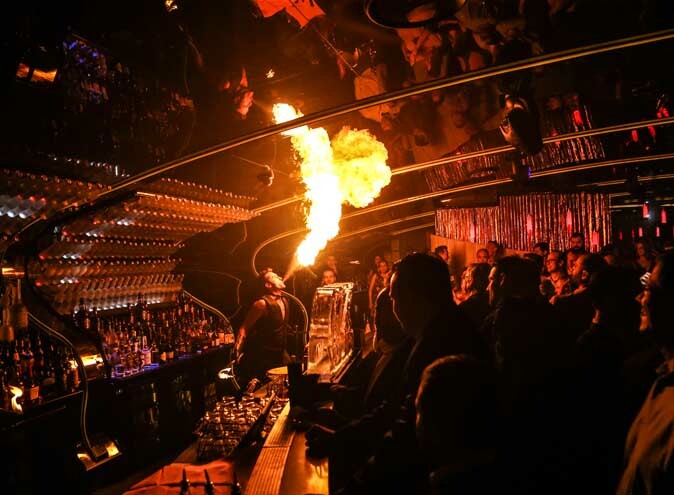 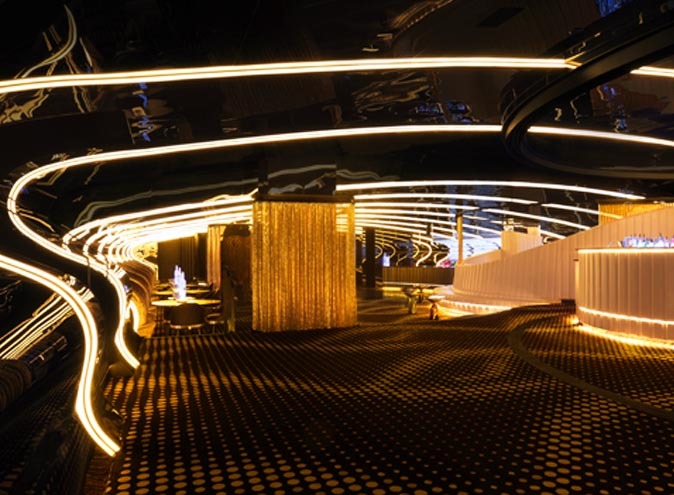 Bond Melbourne – CBD Party Venues! 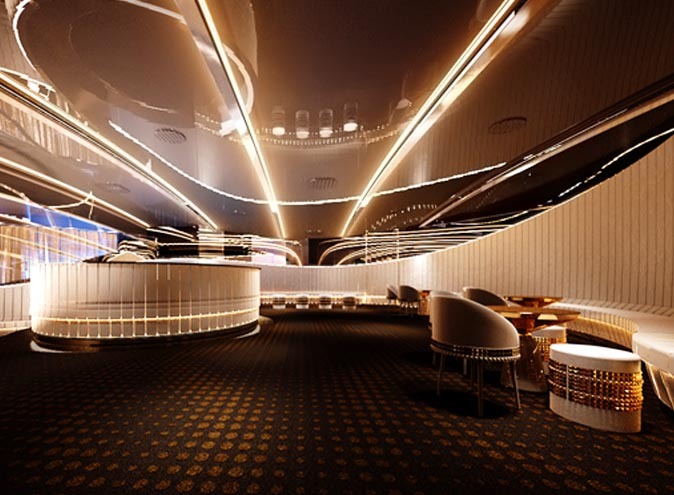 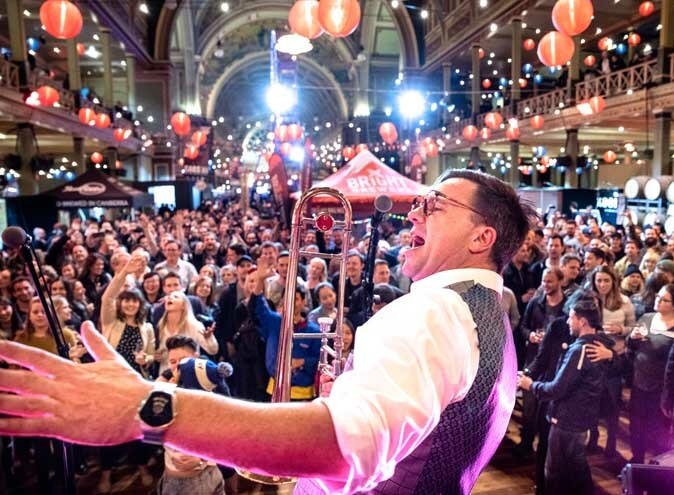 About Bond Melbourne – CBD Party Venues! 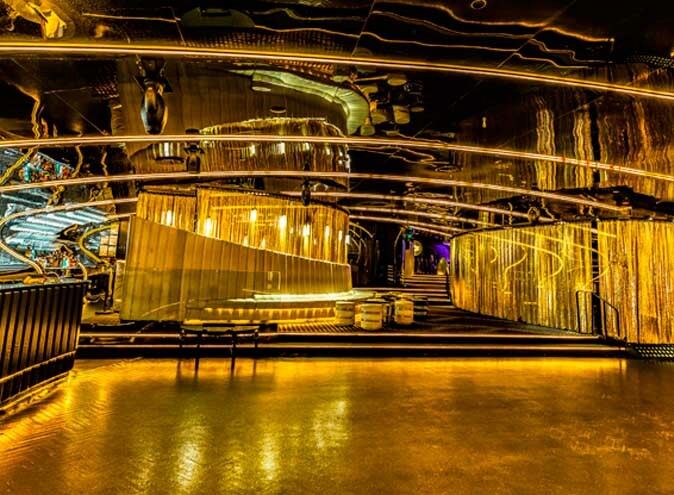 Bond is a classy venue, nestled in Melbourne’s CBD. 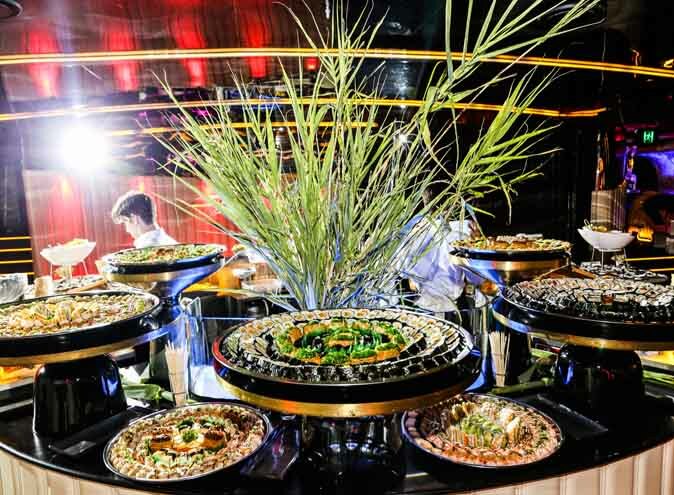 The venue’s event space Is a fantastic setting for your next private event, product launch, cocktail party, and more! 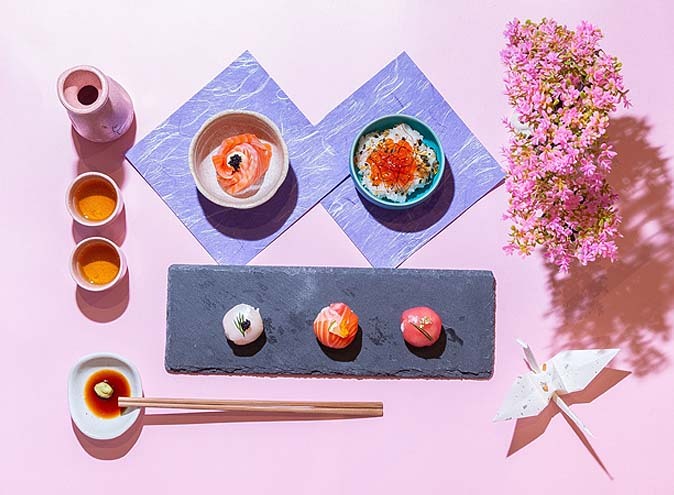 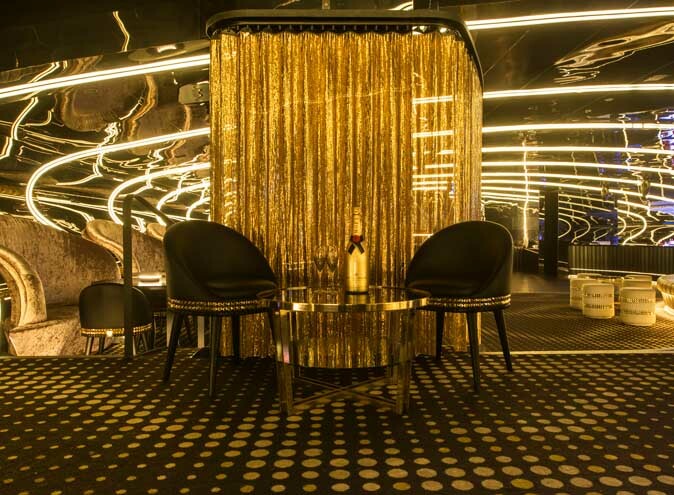 Invite your friends and associates to mingle amid Bond’s regular celebrity guests, or treat them to an exclusive experience in one of the venue’s sophisticated private spaces. 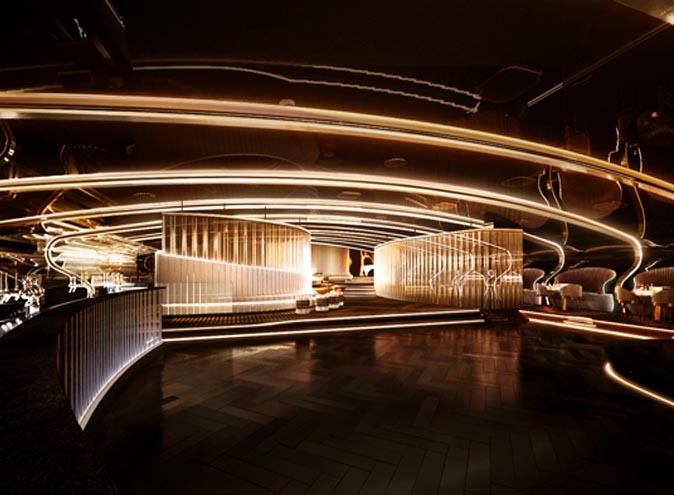 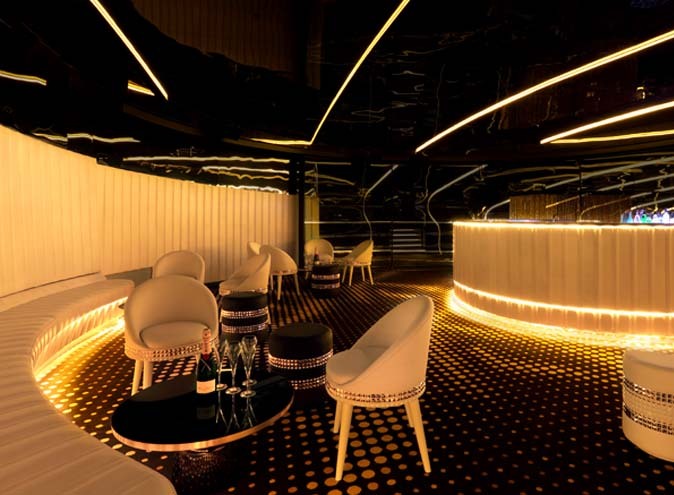 Located in the heart of Melbourne’s CBD, Bond is a unique and exciting venue. 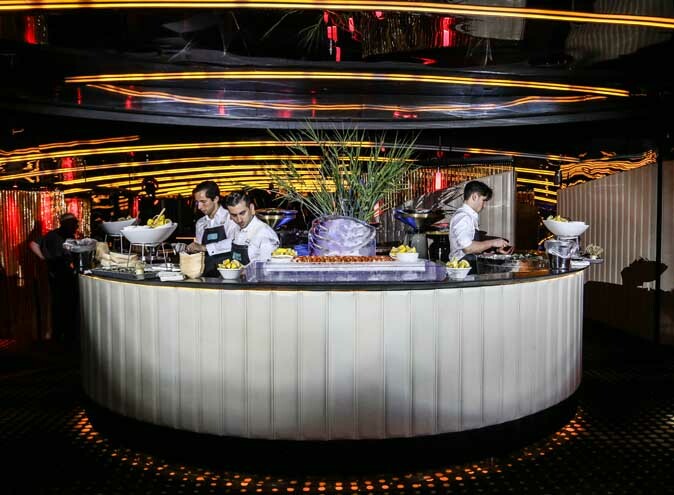 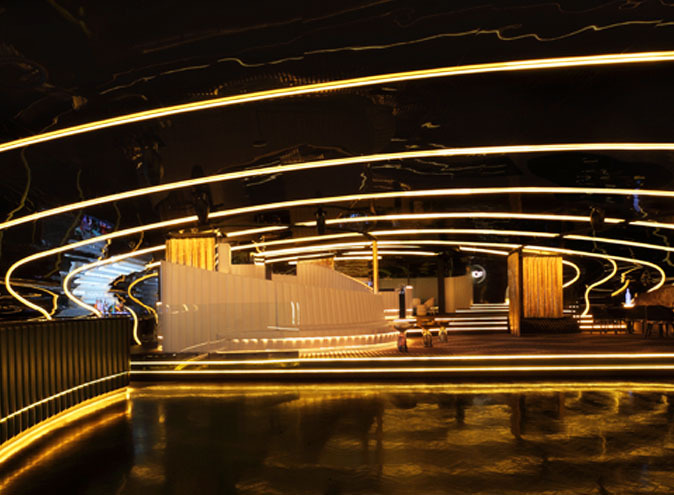 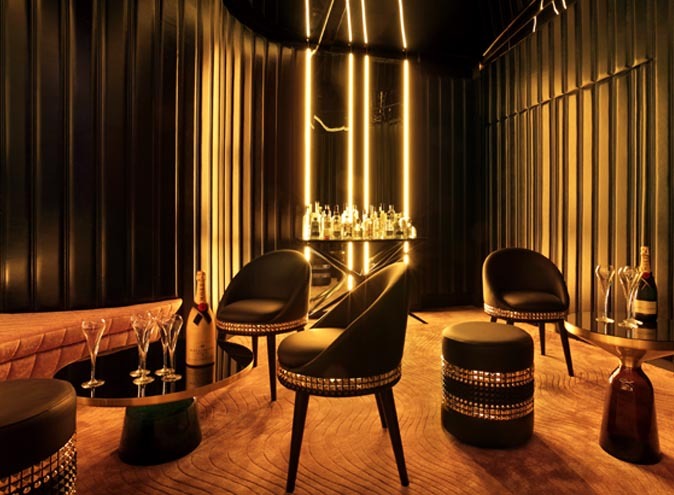 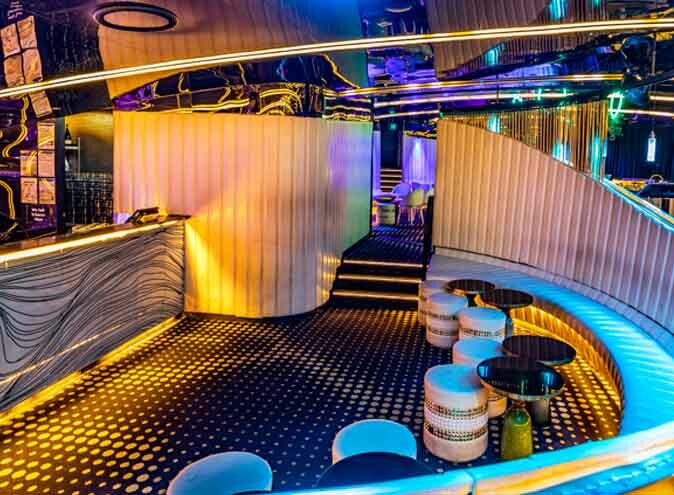 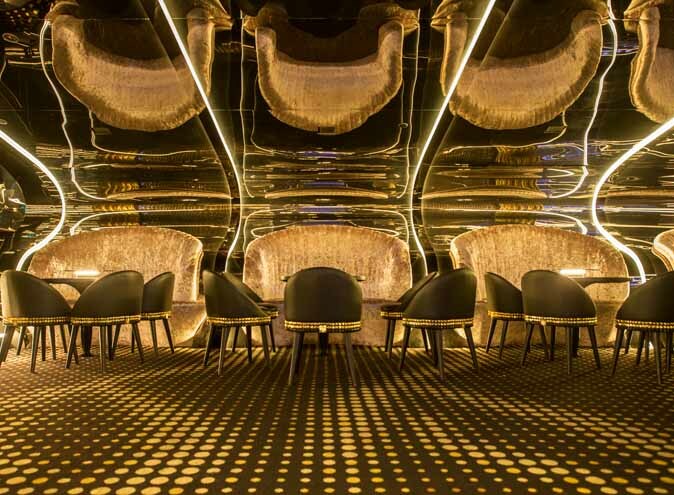 Designed by the award winning team at Hachem, the interior layout combines the grace, openness and vibrancy of an amphitheatre with intimate corners, enclosed booths, and numerous private spaces. 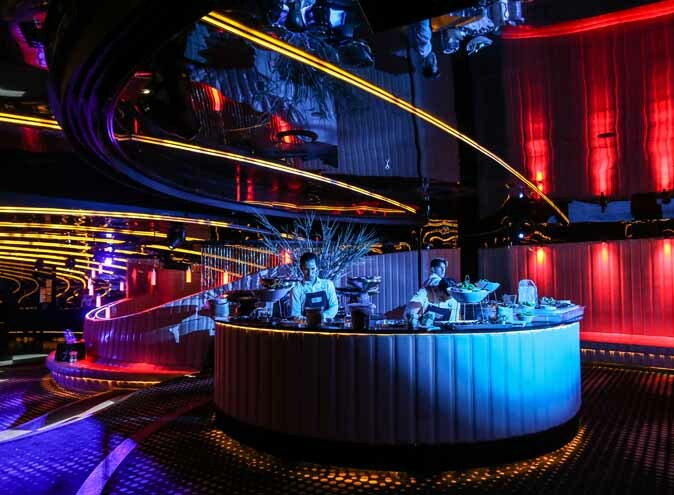 Stunningly furnished, and appointed with a state-of-the-art lighting and sound system, Bond draws the hottest local and international music producers and performers, as well as a crowd of glamorous and well-known patrons. 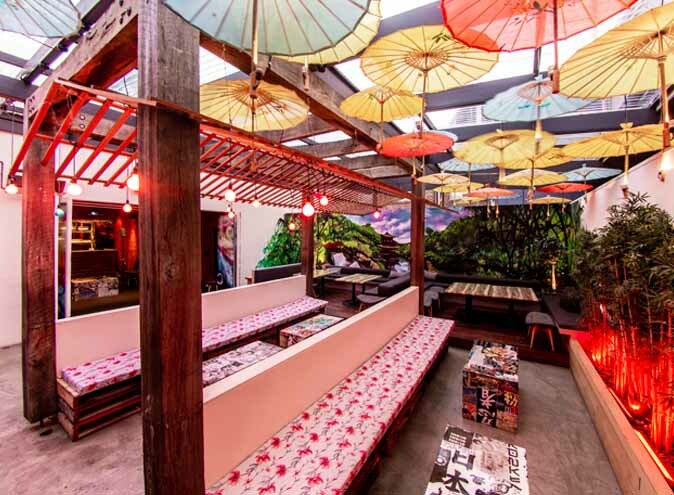 Our venues has numerous extravagant seating options for you to relax and enjoy your function. 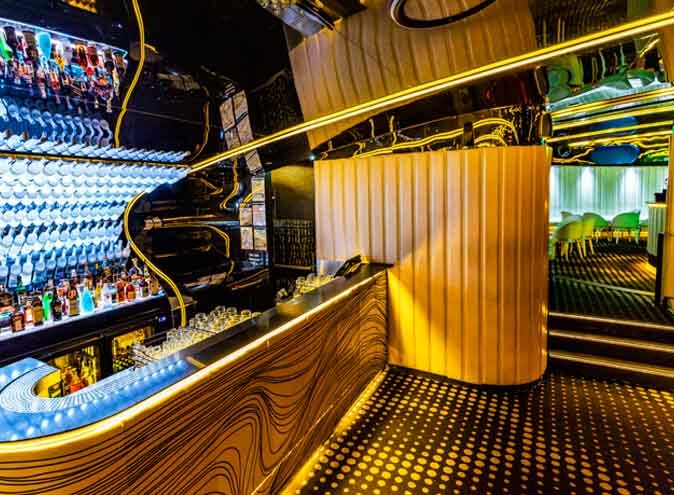 Enjoy drinks and entertainment, and let Bond’s fantastic staff take care of you and your guests. 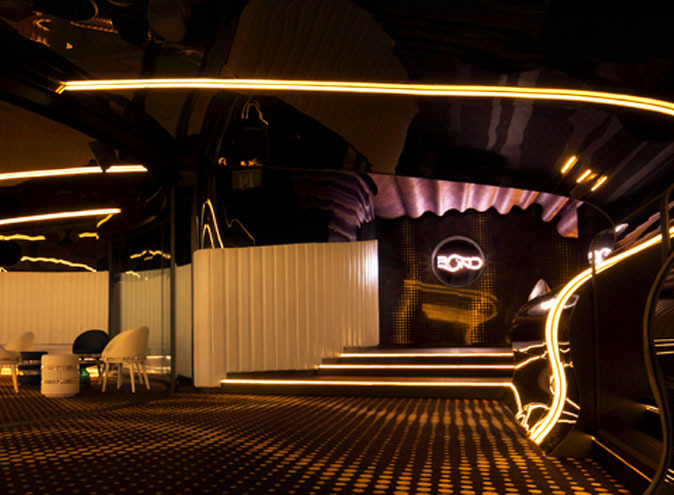 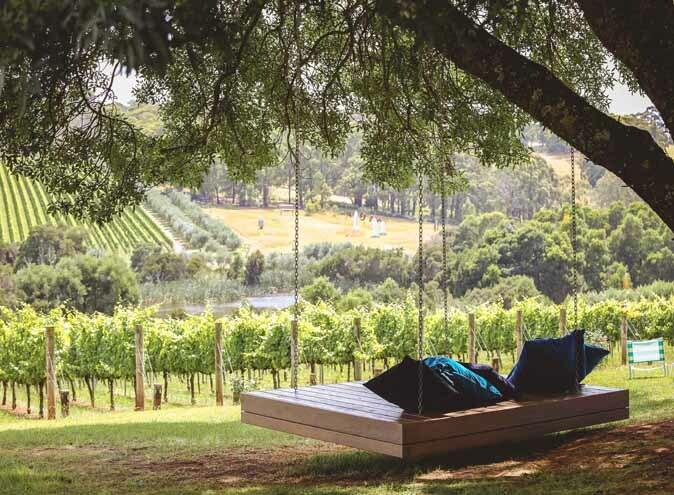 Bond has a fantastic EOFY special for only $99 per person!